I must apologise if everything is a little untidy right now. 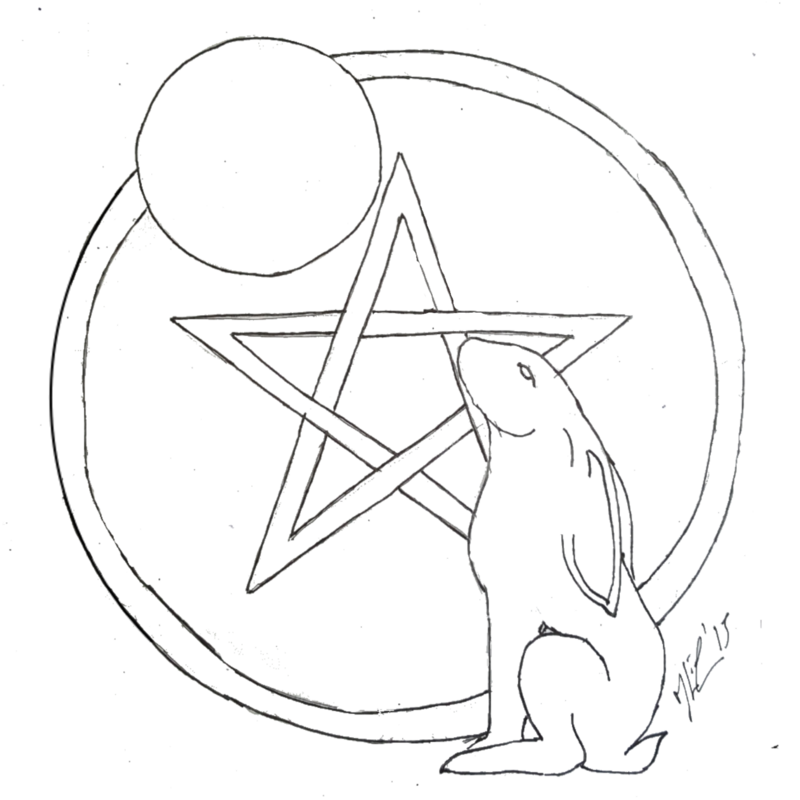 I am swinging between two blogs at the moment, this one and my vegan blog ‘The Witchy Vegan’, which is now pretty much set up. This one will take longer as I am moving content from the old blogger site to here. I’ve grown tired of blogger and it’s rubbish editing possibilities via the mobile app. With WordPress the editing is the same via the app as it is on the computer. After that it simply get’s down to which is the easiest to use when moving content 🙂 At the momentmy focus is on filling the pages with the content from blogger. Then I’ll start thinking about blogs! So watch this space…This acorn is growing, all be it slowly…But it is growing! In the mean time may your days be blessed with beautiful things..